The world around us gets even smarter and more and connected every day. Beside keys, bikes or watches there are also other form factors taking presence in the Internet. With the growing number of location aware devices and sensors, there is a huge opportunity for an entire new set of services and applications. Therefore we will focus in our 4th edition around “Location and Internet of Things”. Bear with us, as we will announce our really great speakers over the next weeks. 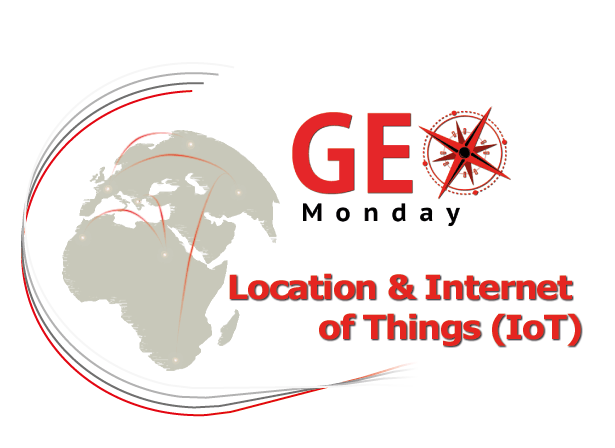 PS: If you want to present your Location and IoT story, please contact us at info@geomonday.org and provide your headline and some background information.